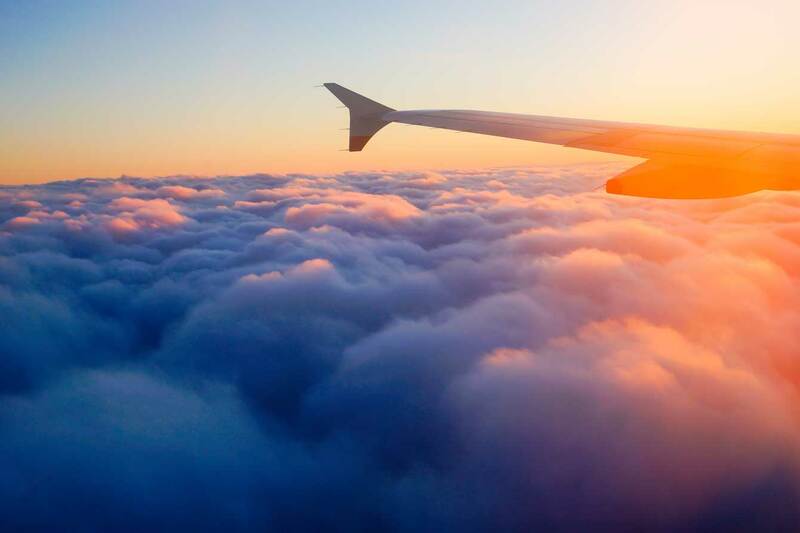 From 2020 onwards airline emissions will be offset by the introduction of anti-CO2 initiatives, like tree planting, to heavily combat any pollution caused by aircraft as part of the Carbon Offsetting and Reduction Scheme for International Aviation (CORSIA). No immediate change will be implemented with CO2 permitted to grow for the next three years, but in 2020 a scheme will begin that ensures all CO2 is offset. Despite technically being voluntary it is expected that all of the major airlines will adhere strictly to the new rules before they become mandatory from 2027 onwards. Carbon dioxide, or CO2, is an odorless and colorless gas which is emitted through the combustion of fossil fuels. As a greenhouse gas it is harmful to the environment yet in many ways unavoidable in our everyday lives, being released through the use of most major modes of transport. As our awareness of climate change has increased campaigners have stepped up the pressure on airlines to take action. With strong links between carbon dioxide and global warming, companies like Terra Pass have joined the fight to find cost-effective carbon offsets. The words ‘carbon footprint’ are recognized at companies and organizations the world over, not just in the aviation industry, and their importance has not gone unnoticed. It has taken close to two decades for these new parameters to come into effect and for many this move was seen as not just preferable but a necessity. With emissions gradually growing across the world and massive increases in the budget airline sector, concern has been evident for some time. 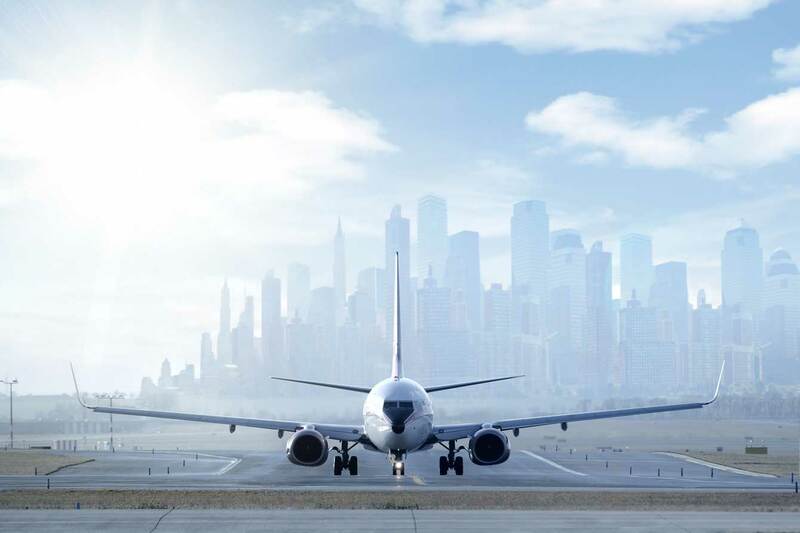 Some experts had predicted that, based on current data, the aviation industry would have consumed a quarter of the world’s overall carbon budget by 2050. Despite business aviation accounting for less than 1% of aircraft carbon emissions, the entire industry has accepted and shared responsibility for the threat that CO2 poses to our climate. As a result, aviation sectors have received many plaudits for taking the initiative and tackling the problem head-on. Tim Alderslade of the British Air Transport Association shares these sentiments. Aviation Minister Lord Ahmad was similarly impressed, stating that he felt the move was a positive step in the right direction. “This is an unprecedented deal, the first of its kind for any sector,” said Britain’s Aviation Minister. “International aviation is responsible for putting more carbon dioxide into the atmosphere every year than the whole of the UK, and yet until now, there has been no global consensus on how to address aviation emissions. This kind of talk could lead observers to assume that the airlines will be dragged towards the new scheme kicking and screaming, but this could not be further from the truth. Boeing and Airbus, two of the largest airlines in the world today, have already spoken in glowing terms of the agreement and fully intend to support it. CORSIA comes on the back of a huge week for the future of our planet’s climate following earlier talks in Paris between representatives of more than 20 countries, ratified by superpowers including the US and China. In an agreement that US President Obama called “historic”, steps were taken to set in place tangible goals to reduce CO2 emissions and tackle climate change. The meeting was notable not just because it represented progress, but because it appears there are few if any objectors to the move. The world is acknowledging that climate change is real, and needs tackling sooner rather than later. 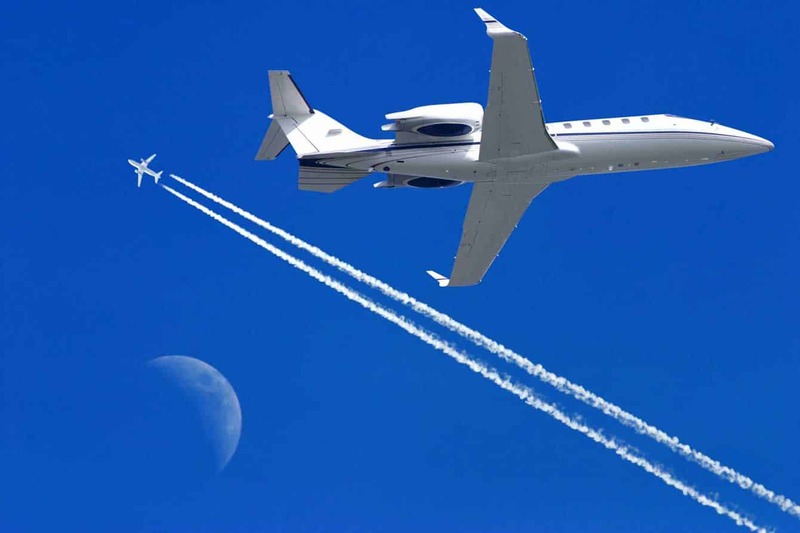 Those who keep a keen eye on aircraft developments will note that business aviation rarely accounts for much of the overall O2 emissions from the industry as a whole, but this does not mean that the changes will not impact the private sector. Not only do the changes mean a greener world, but the aviation industry will also continue to garner positive press for as long as it perseveres in its noble battle against global warming. It will also be intriguing to see how things play out once the scheme becomes compulsory. If companies struggle to meet the CO2 targets this could lead to a reduction in the number of active aircraft, which in turn would make private aircraft increasingly valuable as the availability and frequency of flights are reduced. The small size of private jets could also prove to be an appealing factor if larger aircraft are introduced to cope with increased passenger demand. Thanks for very nice information, We like it very much.